Yesterday and today have been rough, to say the least. I have been taking care of my little Oliver. I wrote last week about my baby recovering from strep throat and an ear infection and then a cold... Sunday it began again. 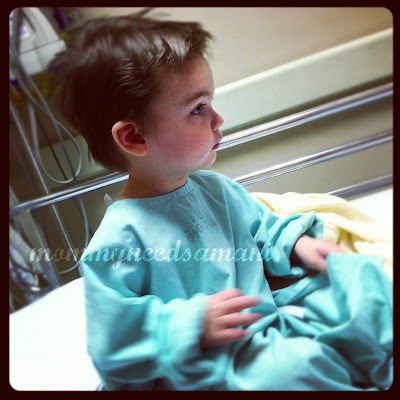 Yesterday, he spiked a fever of 103.2. Our family doctor instructed we take him to the Pediatric ER. We are now battling an upper respiratory infection. He is so clingy and irritable. Poor baby. This morning we started the day with a 103.4. Clearly we are not yet on the road to recovery. My poor hubby has been battling pink eye and something strep-like, perhaps tonsillitis. With all this sickness going on I've been pretty busy. Very little TV and I'm very behind on headline news. Living in Canada I don't hear much about what's going on in the States. I have to search it out. Last night I got online and read about the tornadoes in Indiana. In Canada, "tornadoes strike Midwest" ummm. that barely touches on the subject. I learned about Henryville, Indiana. This small city was hit Friday afternoon by an EF4 tornado. My oldest and very dear friend grew up in this town. His family is there, and he lives maybe 15-20 minutes from it in an area that was hit as well. 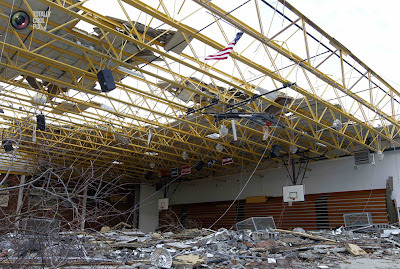 Seeing pictures of the destroyed high school didn't just pull at my heart strings, it ripped at them! I had a small panic attack last night. I sat in this gym and watched my friend graduate. I immediately emailed and texted him- due to the late hour I did not call. He got back to me very early this morning. He and his family are ok. They have experienced a great deal of damage and his brother lost his home, but they are all safe. Talk of tornadoes is just something you hear about, but until it hits someone you love you don't realize how incredible and violent and terrifying they are! I'm not going to share all the pictures I've seen online that break my heart. 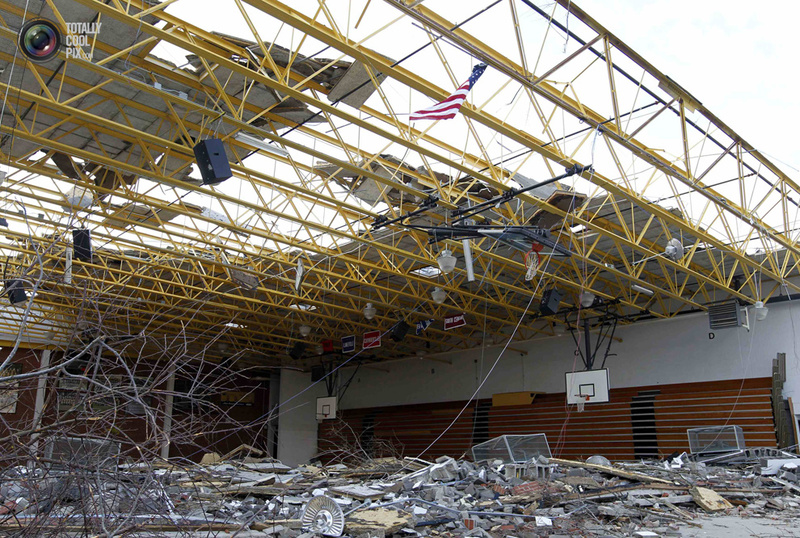 All you need to do is google Henryville, Indiana images, it'll take your breath away. I have made a monetary donation through the Salvation Army. Maybe you could consider it as well. I chose to go straight to the website instead of texting a donation because I read that the charity has to pay money to process those donations and sometimes takes 30-90 days to receive the money and they need it now.